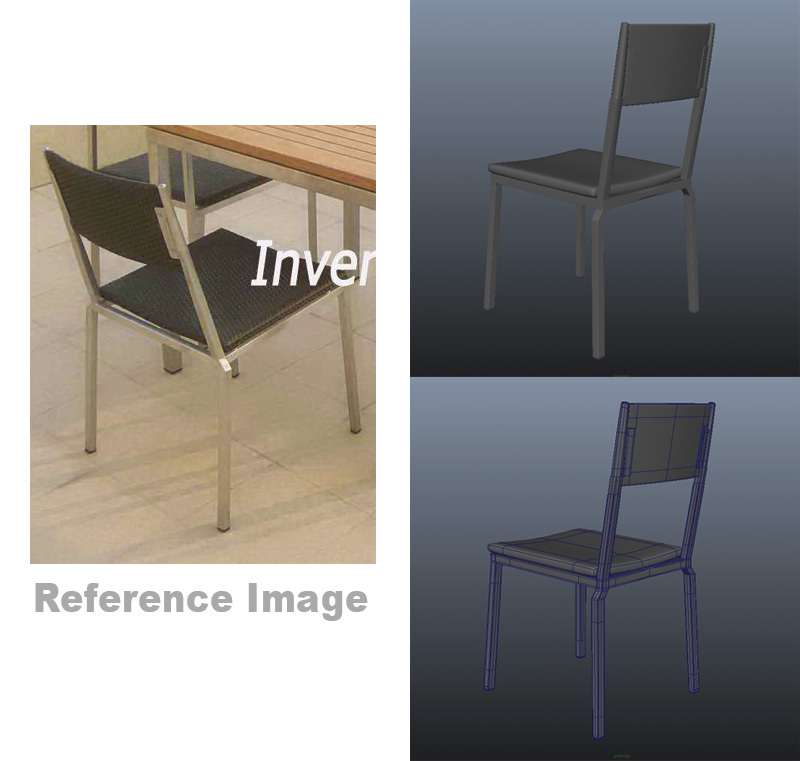 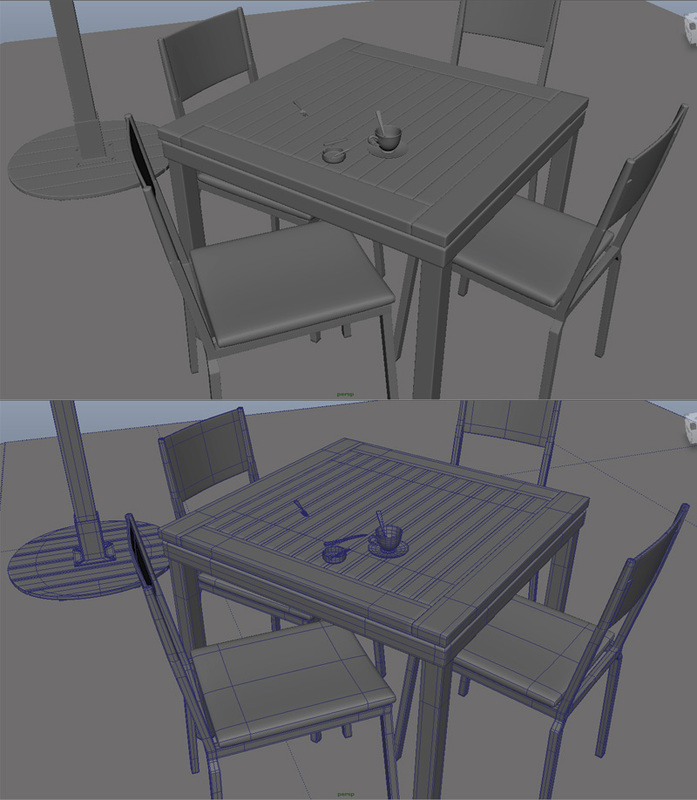 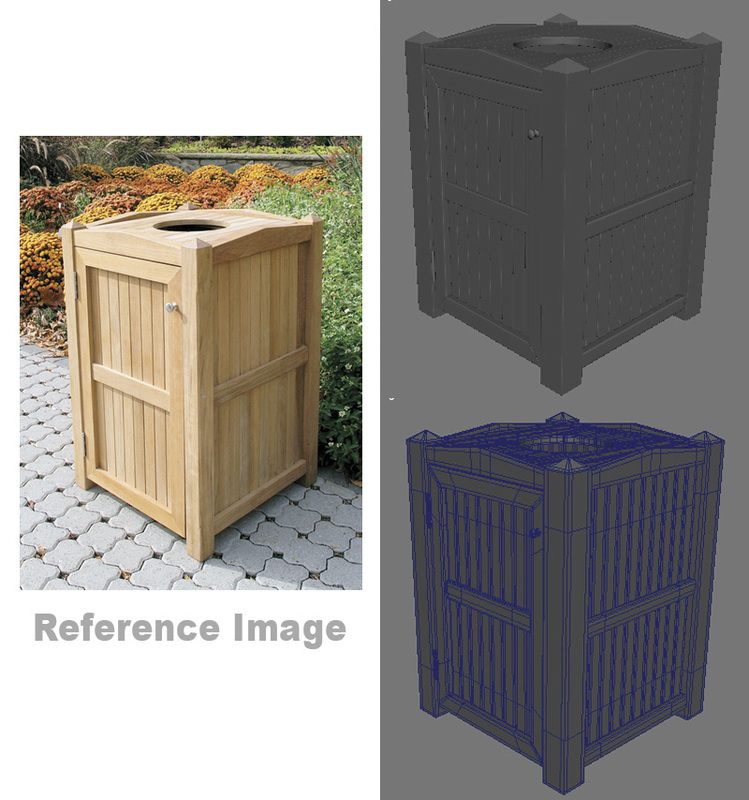 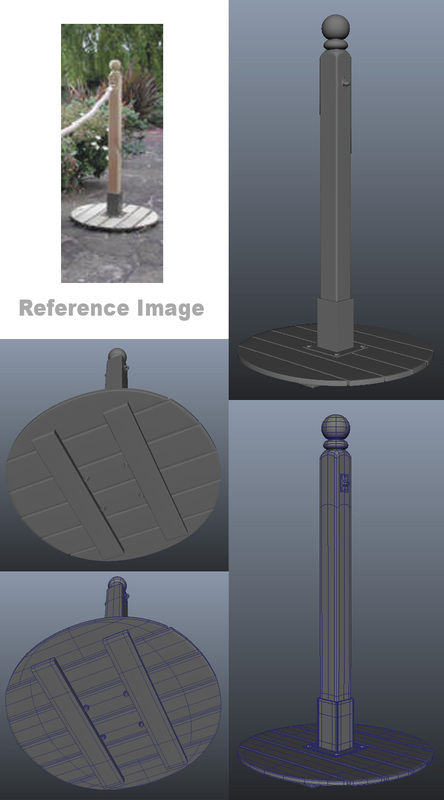 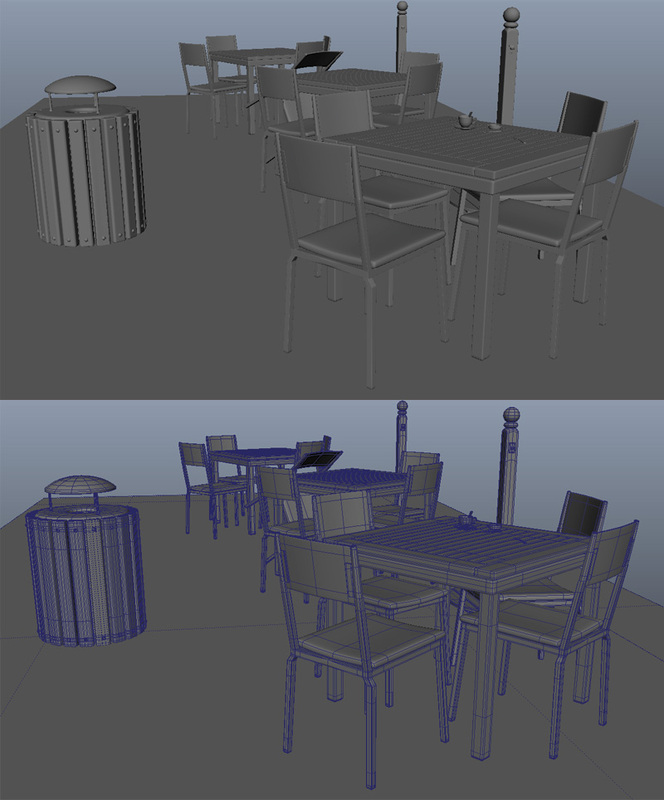 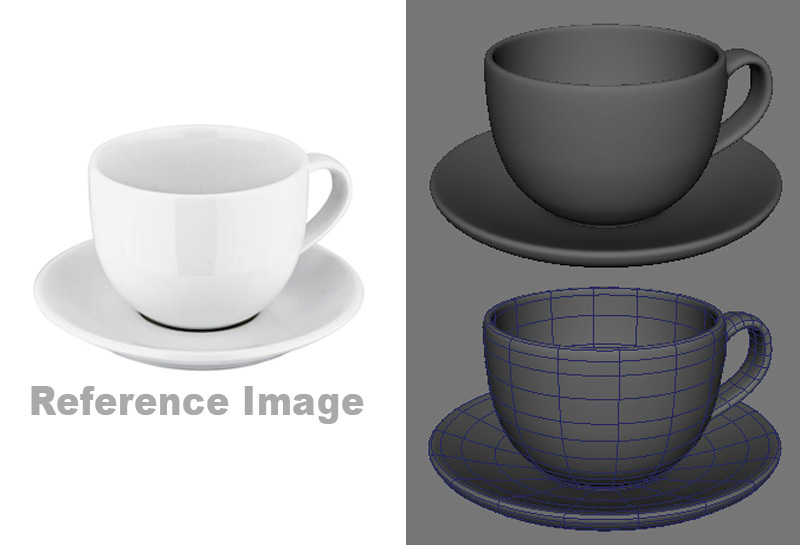 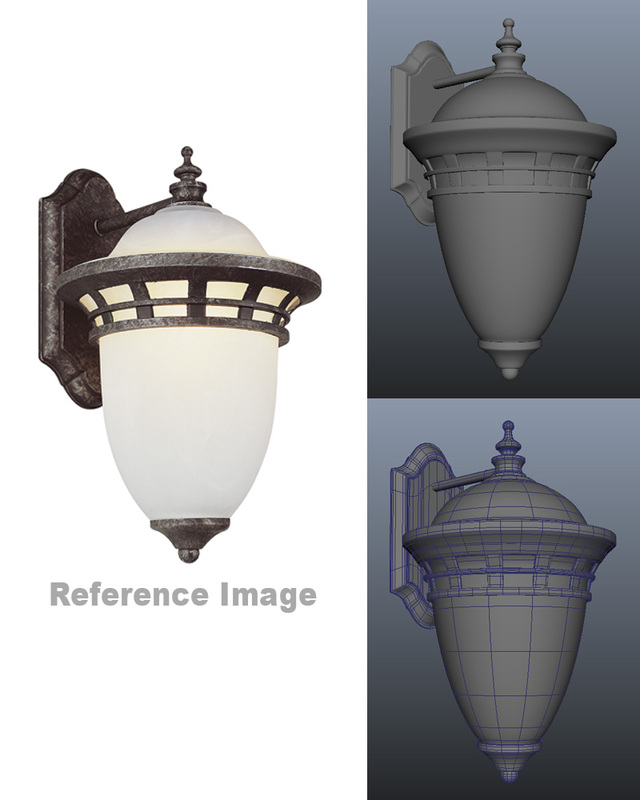 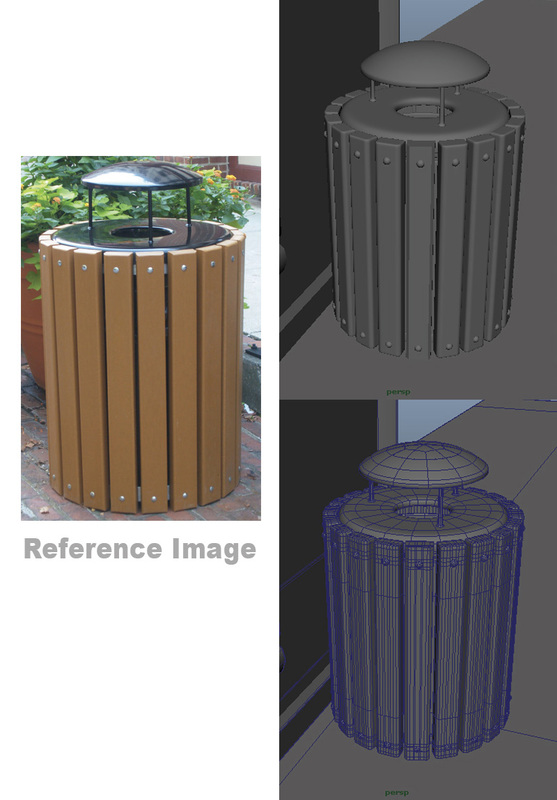 Reference images were used to create assets for an outdoor cafe scene. 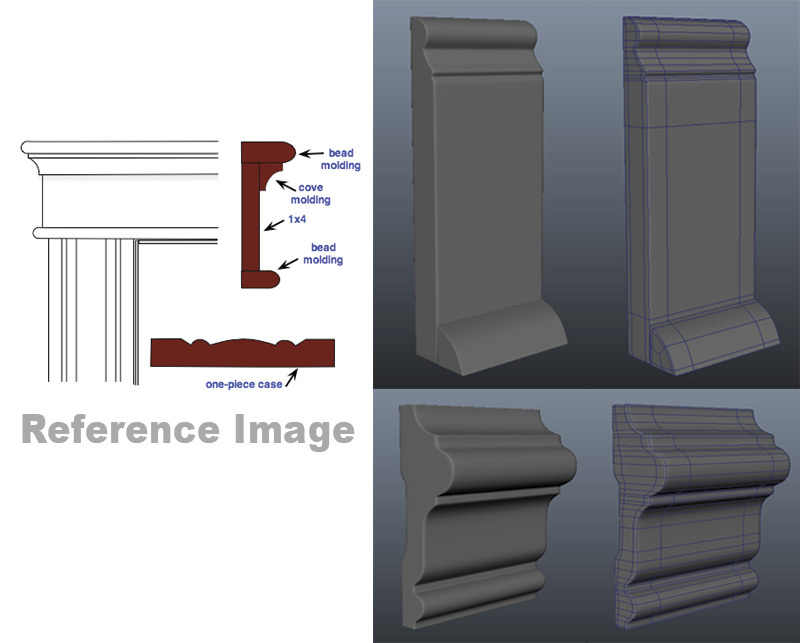 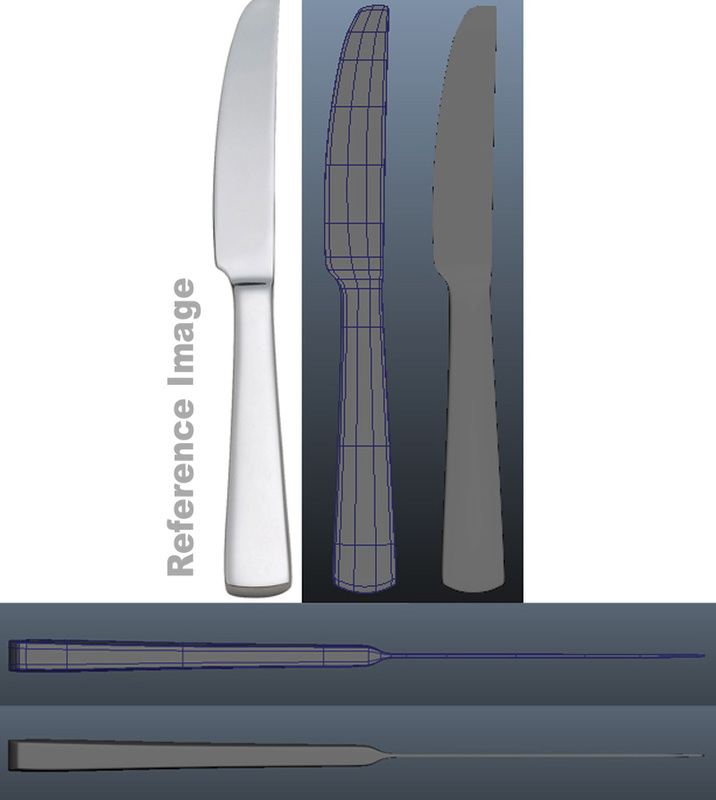 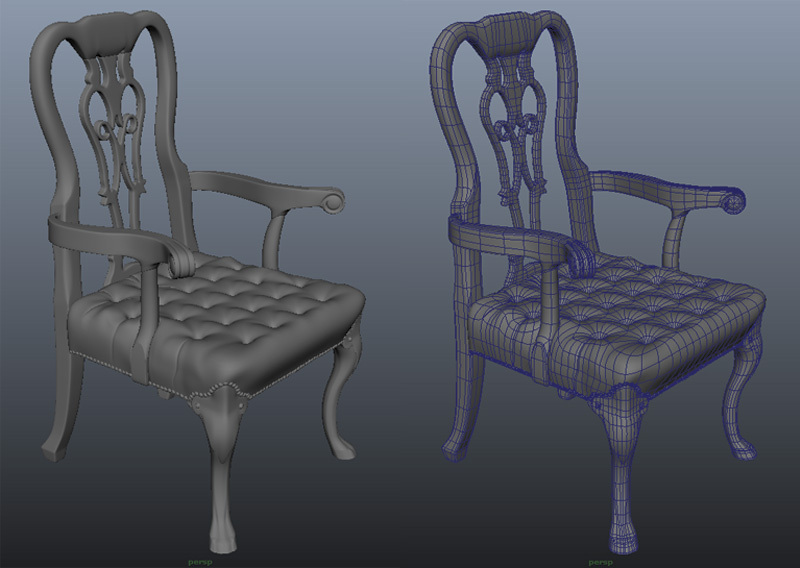 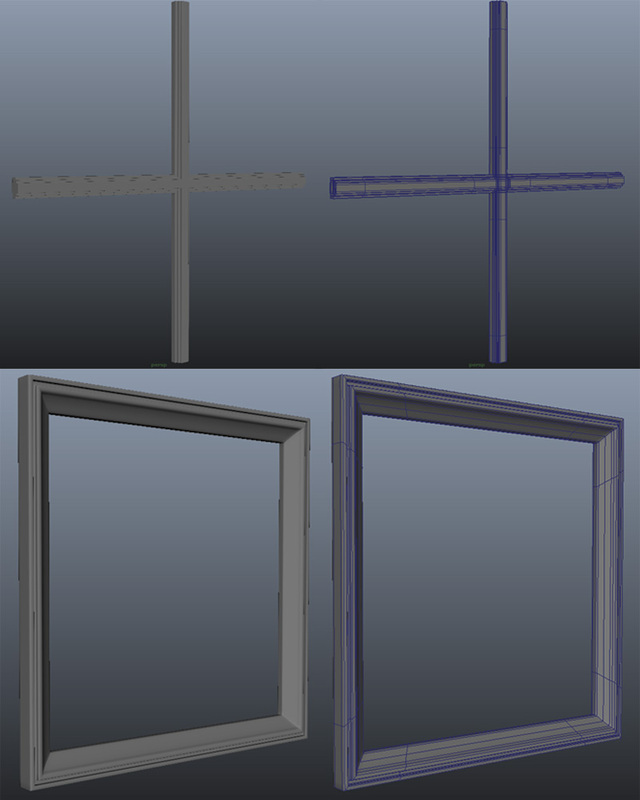 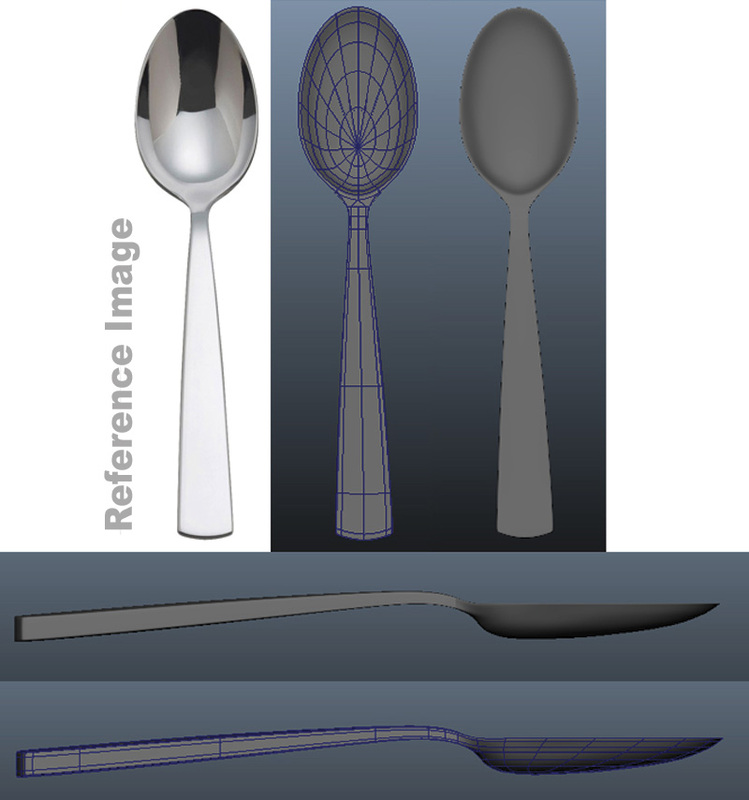 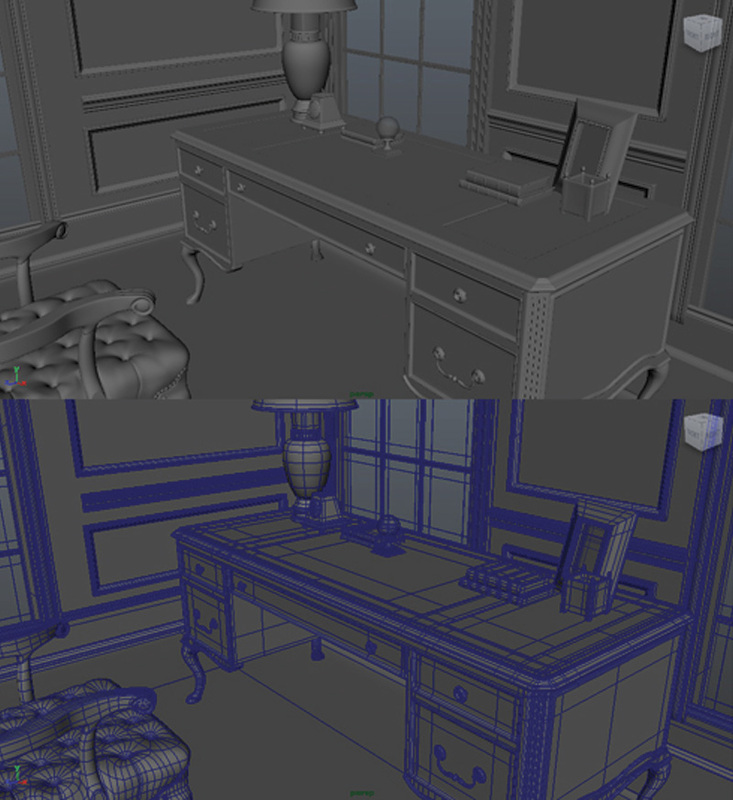 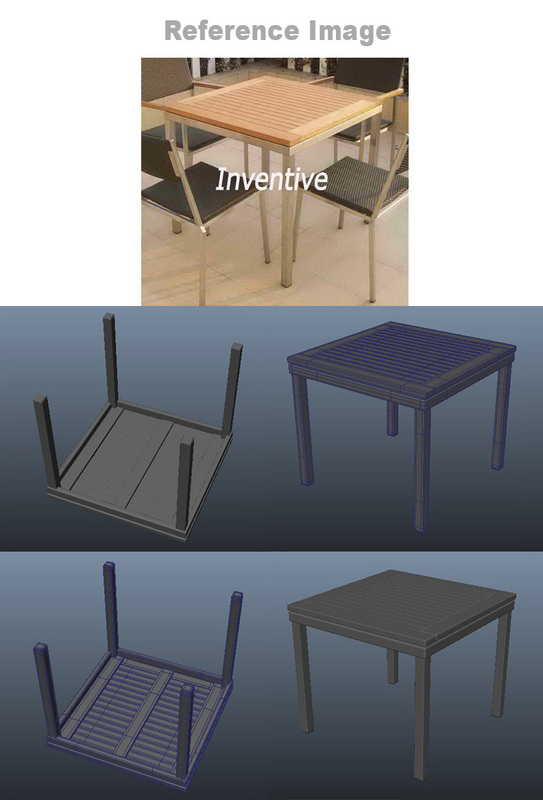 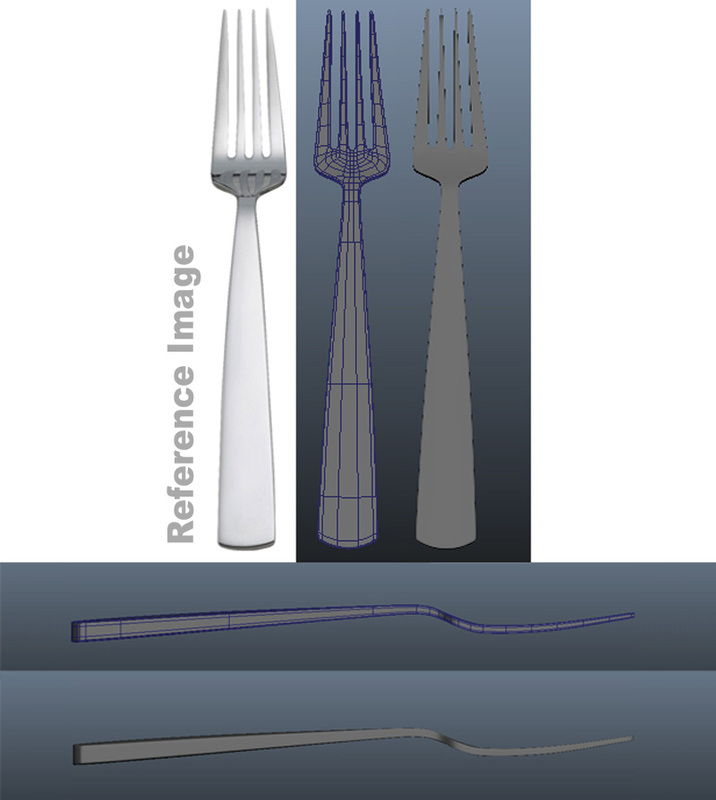 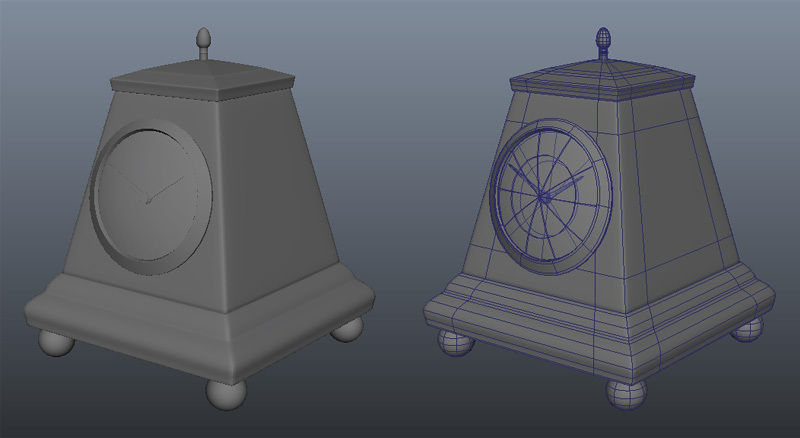 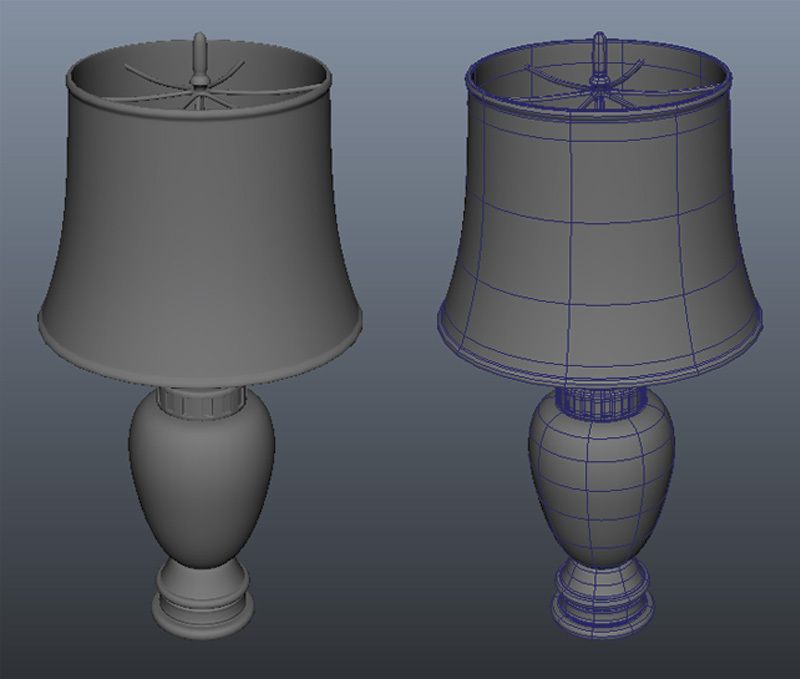 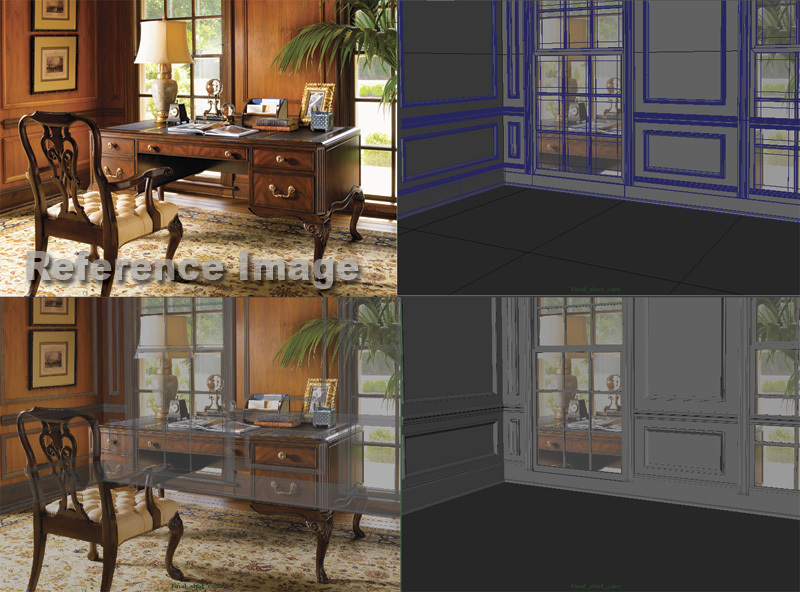 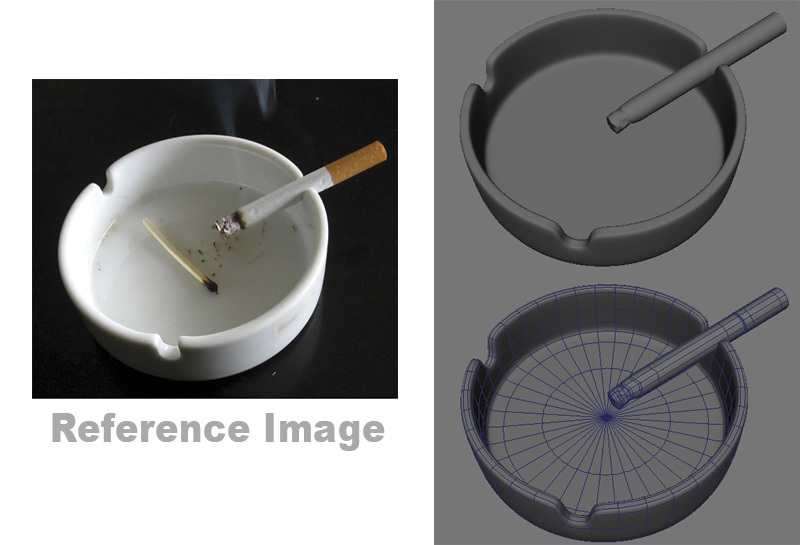 All assets were created using Autodesk's Maya. 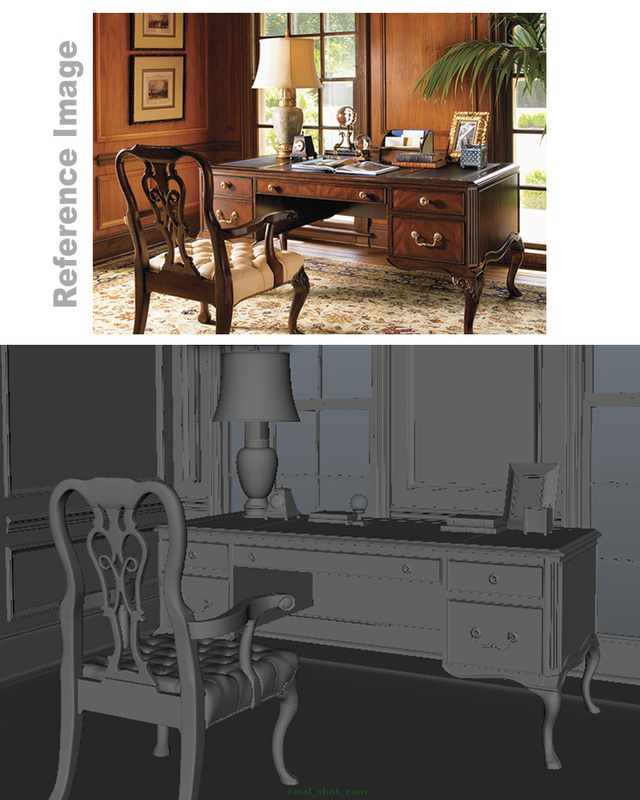 Check out more of my related work!